Doors4UK presents an innovative built-in element for modern door casing that meets the increasing demands of architects, planners and building owners for room partition wall, which do not require any visible frame or hardware details. 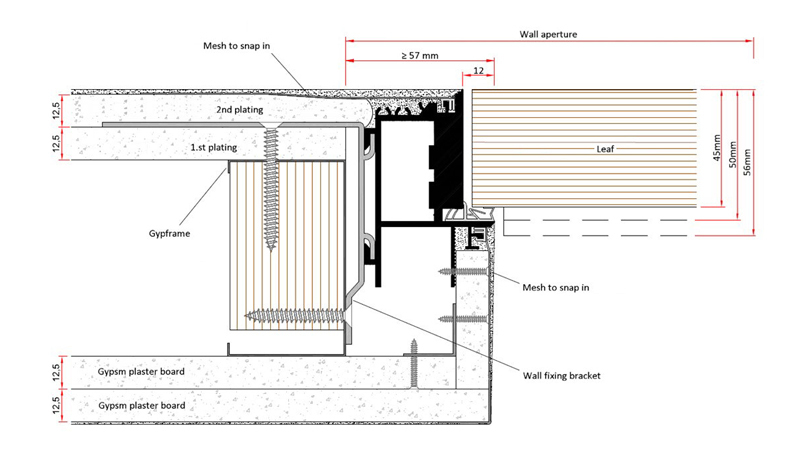 Our engineers and fitting team can be your partner when planning and implement new, pioneering room concepts with its built-in element for hinged doors. Doors4UK presents an innovative built-in element for modern door casing that meets the increasing demands of architects, planners and building owners for room partition wall, which do not require any visible frame or hardware details. 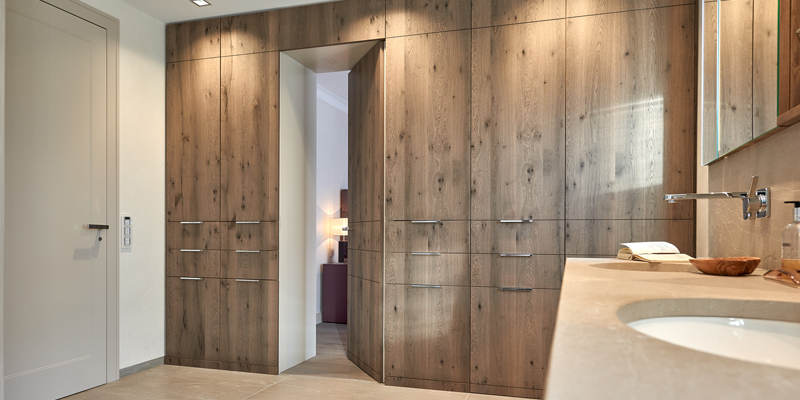 Our engineers and fitting team can be your partner when planning and implement new, pioneering room concepts with its built-in element for hinged doors. 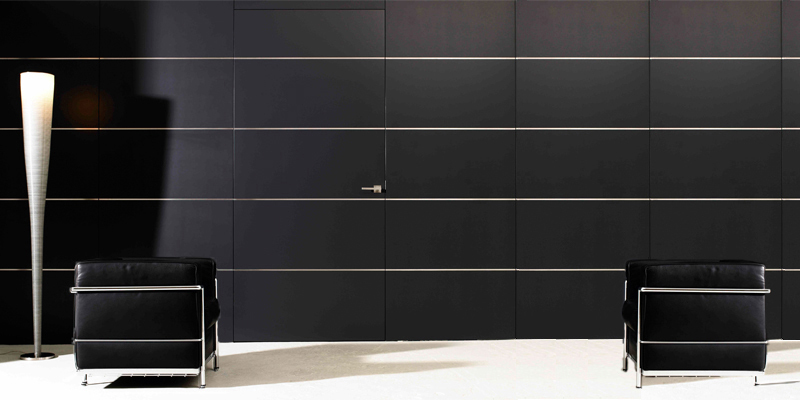 A minimalist wall design can be achieved with a concealed door with no frame and hidden hardware. The high-quality materials and the workmanship, together with a modern technology ensures a durable load-bearing capacity of the overall construction that meets the requirements of sustainable architecture. With hidden door concept comes also the reduction of the frame to its original purpose: to give the door its functionality, as the frame is no longer visible when the wall is completed. The hidden frame system in combination with a perfectly finished door offers unlimited design options. For example, walls and door can have the same look. Interesting metal inlays, leather, and fabrics can be added on the walls, as well as the doors. The aluminium frame system used to create the overall appearance of a frameless door has proven itself. The included brackets for the clickable plaster net, the corner connectors, and spacer rails ensure an easy installation. For the installation of these type of doors, our engineers’ advice is the usage of clickable plasterboard to avoid crazing. The frame is intended for door leaf thicknesses of 45 or 50 mm. The modern door casing construction can be concealed in the wall and can accommodate 2 door leafs creating a complete double door set. The frame disappears under the wall plaster and thus ensures a minimalistic and modern look. 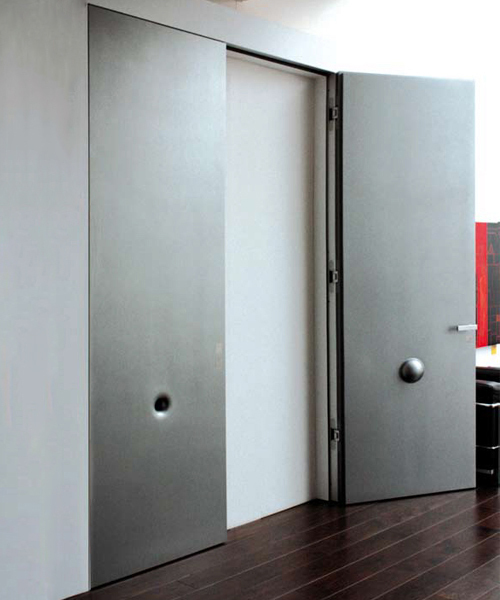 The doors can be opened either inward our outward of the room depending on the customer’s needs. 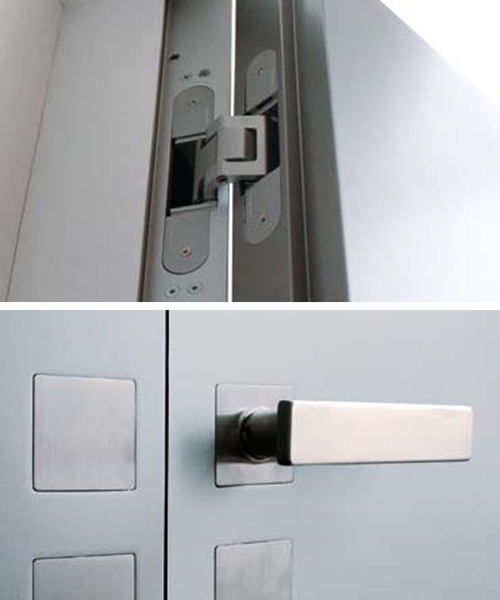 The complete range includes high-quality hardware as TECTUS hidden hinges, magnetic lock and matching handle. The concealed door leaf consists of chipboard which is interspersed with several tubes. This not only improves the stability in comparison to the honeycomb filling immensely, but it is also a much better sound and heat insulation achieved.